﻿How Does a Diesel Exhaust Filter Improve a Catalytic Converter? 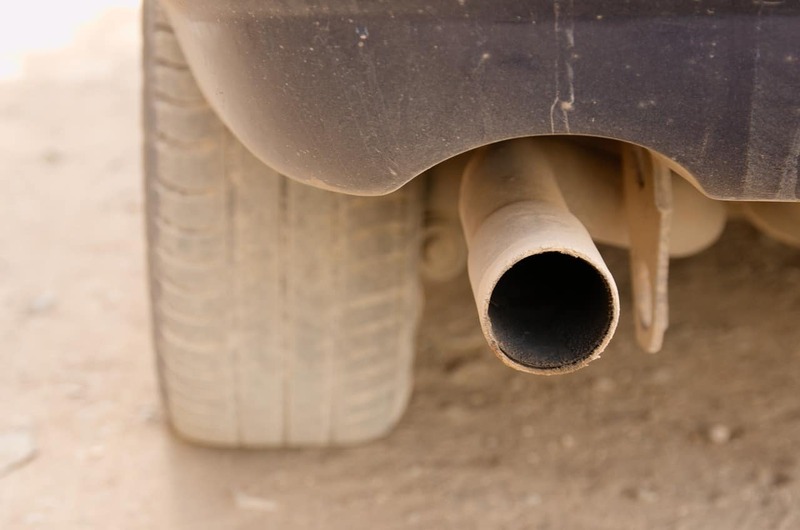 Catalytic converters are essential to the proper running of a diesel engine, and diesel exhaust filters are equally essential in reducing harmful emissions and other dangerous toxins in your engine’s exhaust. When searching for the right parts for your catalytic converter, keep in mind that Catalytic Exhaust Products LTD diesel exhaust filters are known for their durability, efficiency, and value. These filters are all compliant with the strictest modern emissions standards, allowing you to operate your engine as efficiently as possible. Before you start looking into the diesel exhaust filters that meet your needs, you should first review your catalytic converter options. Individuals who want a proven brand that is both reliable and efficient should consider whether a Case catalytic converter can do the job for their diesel engine. Case began as a company in the 19th century, and the Case catalytic converter has been available almost as long as the diesel engine has existed. Catalytic Exhaust Products LTD offers a full line of Case catalytic converter parts, including compatible diesel exhaust filters. This is a brand that can fit with most engines, and having a high-efficiency converter helps to reduce particulates from the very beginning. When you go looking for catalytic converters, you should find something that, at the minimum, boasts CARB compliance. CARB stands for California Air Resources Board, and it serves as the baseline for modern emissions standards in the United States and Canada. Even if you do not have a currently compliant converter, the use of the right diesel particular filter can boost your engine’s efficiency, possibly allowing it to meet these standards. The filter removes small particulates from the engine’s exhaust, effectively scrubbing it clean and reducing the number of pollutants that go into the air. Quality of parts and reliability of the brand are essential in this regard – a filter that breaks down quickly doesn’t help your engine. So what exactly a diesel exhaust filter is and why is it so important to get a high-quality one? The filter itself is a ceramic object that contains thousands of tiny chambers that trap soot and other pollutants in the exhaust coming from a diesel engine’s catalytic converter. A high-quality filter can catch soot as small as one micron in diameter. If you open up a filter and examine it closely, it might resemble a beehive’s honeycomb. To actually get the pollutants out of the exhaust, the gas has to be heated up to extreme temperatures in excess of 1,800 degrees Celsius. This means that the filter is exposed to constant extreme heat and can crack or even melt if it is not of the highest quality. When you choose a catalytic converter, consider the Case brand for the best and longest-lasting options available. When you choose a diesel exhaust filter, go to Catalytic Exhaust Products LTD to find a solution that is CARB compliant and which will keep your engine running beautifully for years to come.